1. Use my long hoarded Flower Sugar FQ pack to make Union Jack blocks for the Baby Brit QAL hosted by Dream Quilt Create and the My Precious QAL. 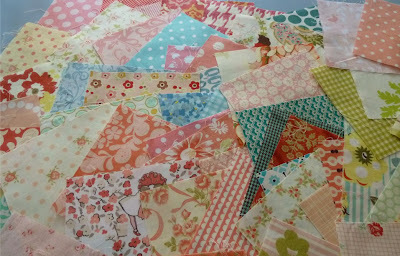 I've made 6 blocks so far and used some of my favorite Flower Sugar, Nicey Jane, Tanya Whelan and Jennifer Paganelli fabrics. I could call it done but I decided I wanted this to be bigger so I'm going to make 6 more. I didn't actually link up for the My Precious QAL but I'm OK with that. 2. Make a block for the QuiltCon Challenge. 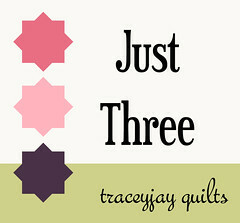 Not one but three QuiltCon blocks!!! 3. Quilt one of my UFOs. 1. 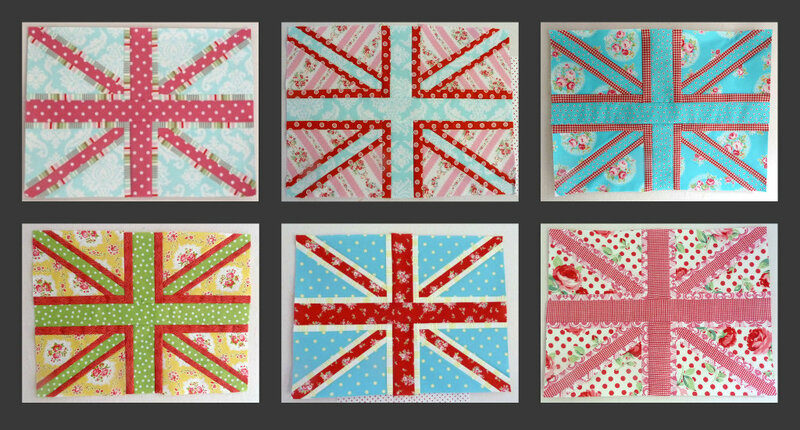 Finish up these Union Jack blocks. 2. Halloween is coming so it's time to break out the new Ghastlies for another quilt. 3. Make a cozy for my Kindle. I have been thinking about making a cozy for my kindle as well. I've been looking at a lot of different ones. Which pattern are you going to use? LOVE the UJ blocks! Especially the all-turquoise one! 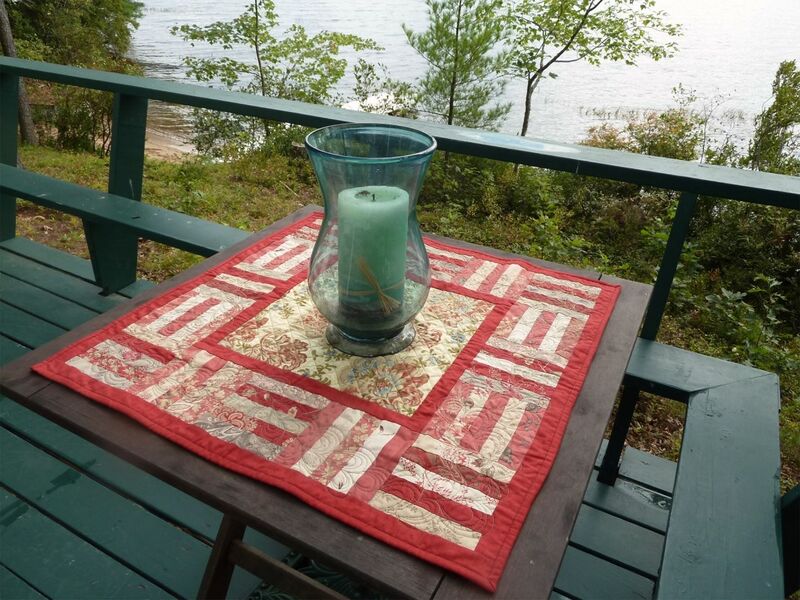 :) Also, your quiltcon blocks look amazing. 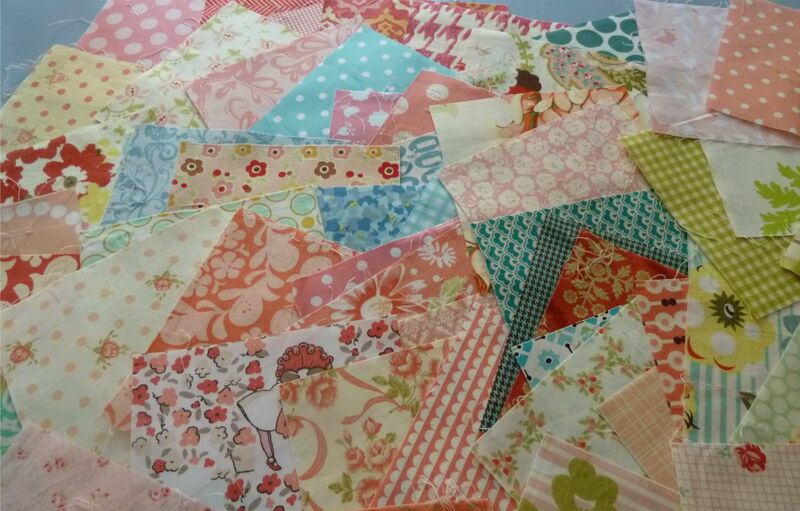 What's the plan for the new Ghastlies quilt or is it top secret?